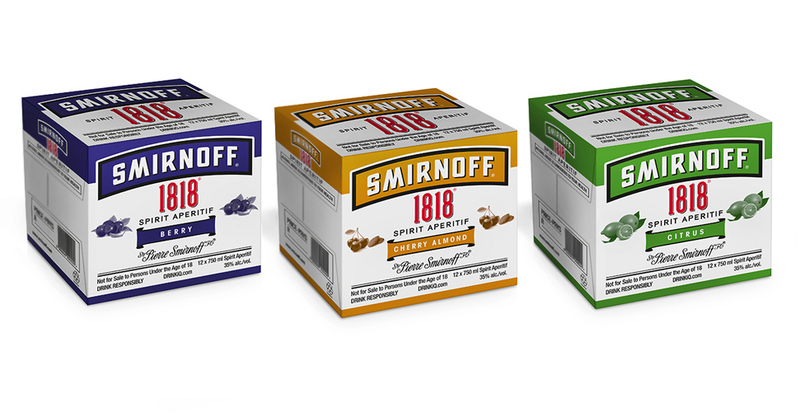 Capturing the move toward more refreshing alternatives to beer, new Smirnoff 1818 Flavoured Spirit Aperitif packaging exudes an innovative expression of refreshment and smoothness, promising to brighten every environment in which it is enjoyed. 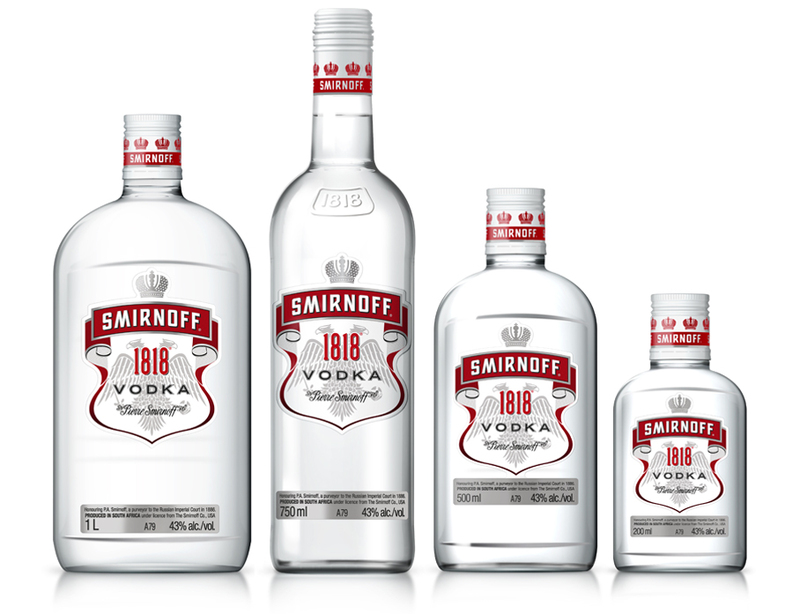 Bold cleanly designed secondary packaging extends and enhances the powerful Smirnoff 1818 family presence. 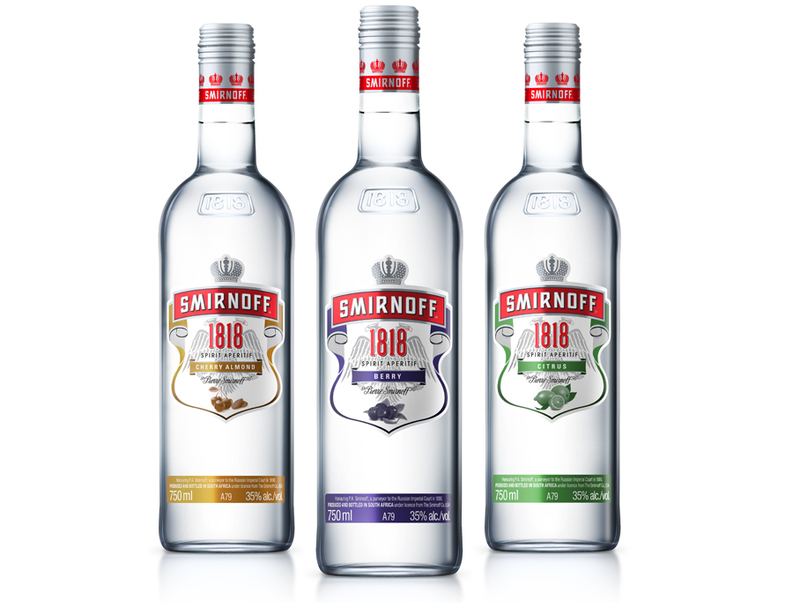 Invigorating design borne from a desire to reflect some of the 151 year heritage of SA’s best known vodka. The revitalised design brings the brand’s democratic and inclusive character to life in a way which delivers brilliant shelf standout. Secondary packaging mirrors and supports the new striking visual desirability into all sectors, including the informal trading environment.